THE POWER OF DANCE. FEEL IT. begin a class now! 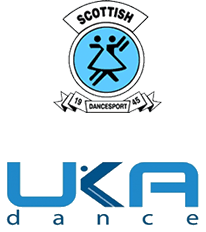 Dance4Passion is a dance school based in Scotland, covering Edinburgh, Dalkeith (Midlothian) Livingston (West Lothian), Glasgow and Falkirk area. We provide Ballroom & Latin dance classes, Competition Preparation, Wedding Dance, Private Lessons, Workshops and Corporate Events. Dance4Passion provides everyone with a unique experience in a delightful, friendly, fun and inspiring environment. Two teachers in attendance at each and Every Dance Class, ensuring that the students receive the best tuition. Whether you are a beginner, intermediate or advanced, we want you to feel natural and fluid on the dance floor, take your dancing skills and technique to a higher level or simply learn the basic steps. It is a great way to stay in shape, relieve stress, improve your skills and our professional team will strive to meet your own personal goals. 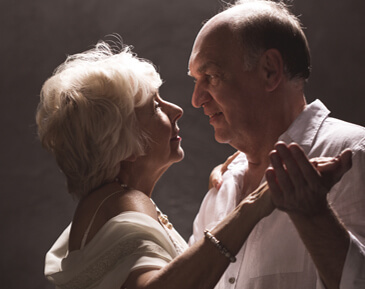 Dancing can be a way to stay fit for people of all ages, shapes, capability and size. Whether it’s Ballroom i.e. Waltz, Quickstep, Foxtrot, Viennese Waltz and Tango for or Latin American i.e. 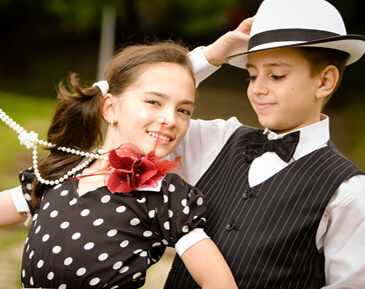 Cha Cha Cha, Jive, Samba, Paso Doble and Rumba you will enjoy both disciplines with equal measures. 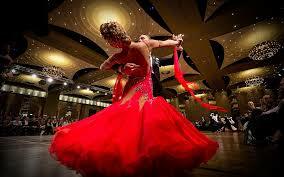 Looking for the best Ballroom & Latin Dance Classes Edinburgh, Midlothian or Glasgow have to offer? Are you looking for the best dance classes Edinburgh, Midlothian and Glasgow have to offer? Ballroom and Latin dance has enjoyed a revival in recent years due to the popularity of Strictly Come Dancing and is now one of the most popular dance styles around. With its grace, variety and active social element, it is easy to understand why it continues to capture the imagination. So, if you love the idea of twirling with confidence, learning a new life skill and above all enjoying yourself, our classes are for you. We would love you to come and experience our ballroom dance classes or take part in one of our Latin dance classes in either of our Locations throughout Scotland. is a former Teacher/ Choreographer/ international competitor from Portugal, Lisbon, now bringing the best to Scotland. is an International Latin Dance Champion from Portugal realising his dream by teaching and living in Edinburgh. Error: Error validating access token: Session has expired on Tuesday, 09-Apr-19 17:26:27 PDT. The current time is Sunday, 21-Apr-19 08:59:39 PDT.